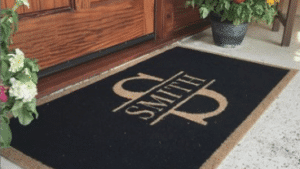 Outdoor entrance mats are a must-have for any home or workplace. They keep grime, dust, dirt, and debris outdoors where they belong. 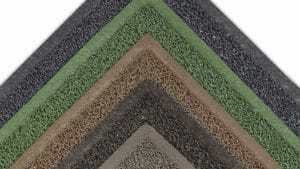 We offer a wide array of outdoor matting to keep the inside of your home or building clean. 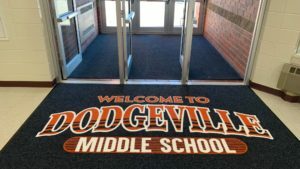 A conveniently positioned mat will allow people to wipe their shoes before entering a building. 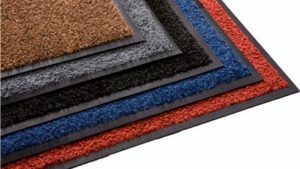 Even if they don’t take the time to scrape their shoes off, these welcome doormats will help clean debris off their shoes and absorb moisture. 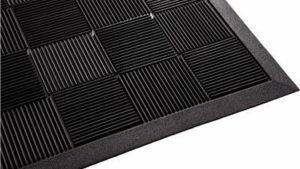 This ensures that you keep your floors dry and free from dirt. 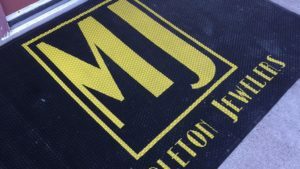 Outdoor mats need to be tougher than indoor matting. 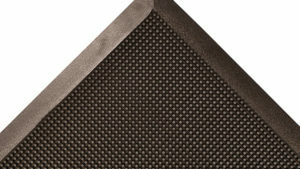 They should be able to withstand hard foot traffic and harsh elements. 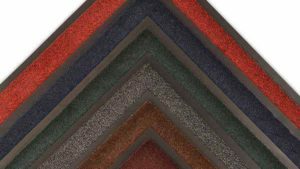 These mats come in various materials and you will find different options that will meet your needs. 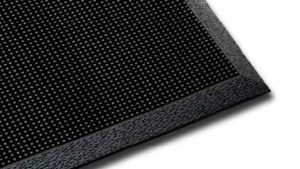 There are heavy-duty mats to absorbent mats. 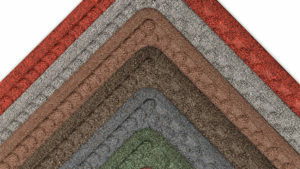 They can help scrape away dirt and drain moisture. 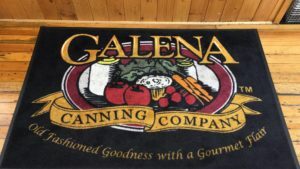 The appeal of an entrance mat can make a huge difference in your home or in the workplace environment. 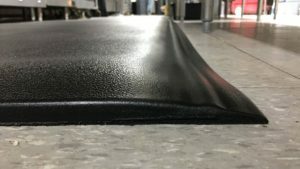 There are spaces where black rubber mats will suit well. 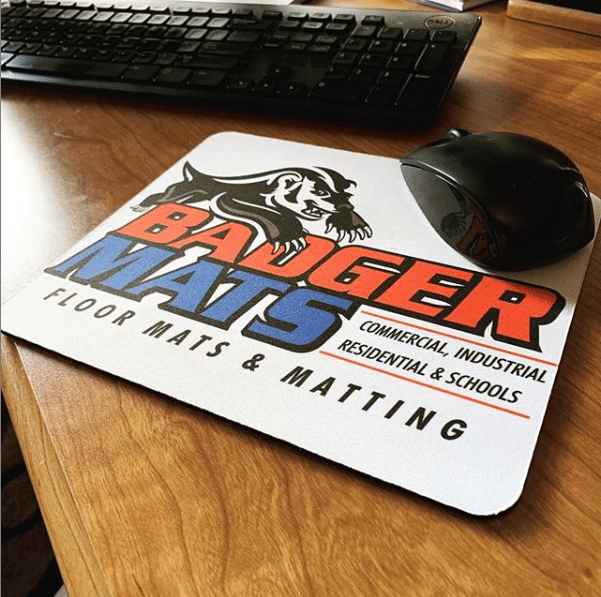 There are spaces where you might want customized mats as well. 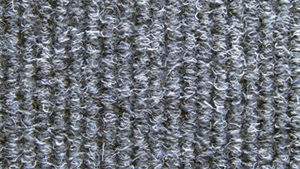 Ultimately, your choice would depend on the kind of foot traffic you expect and the amount of dirt that comes with it. 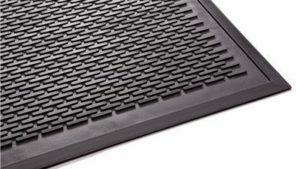 Keep the dirt outside with our durable entrance mats. Get in touch with us for questions today.